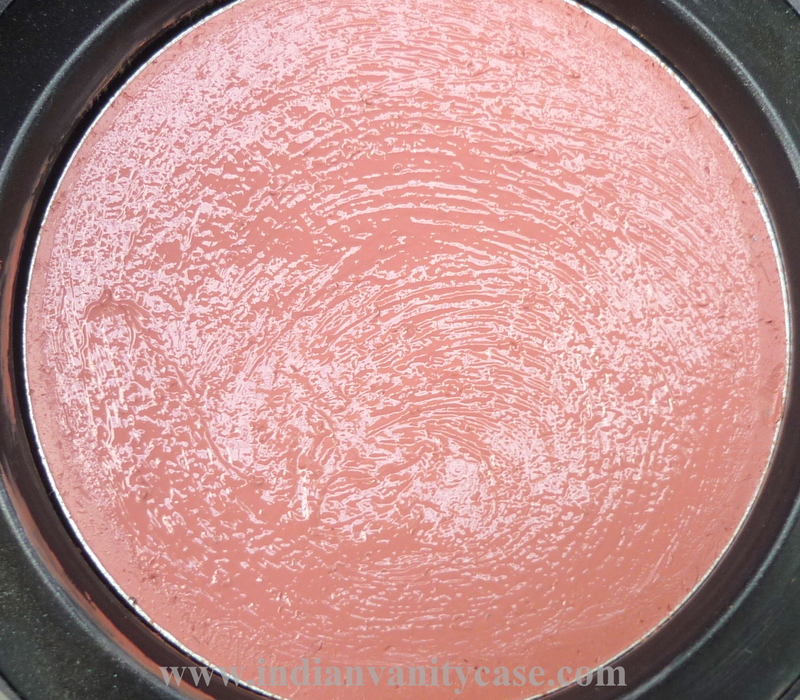 Ladyblush is my one and only cream blush from MAC, and it's one of my favorites and a go-to blush whenever I'm confused about which blush shade to wear with certain eyeshadow & clothing colors. Described as a 'demure cool pink flush', it is a very natural-looking shade. I've used it on other people (fair, medium, dark skin tones) and it has never looked off on any of them. It's because the shade is not totally "cool". It has a hint of peach, which plays peek-a-boo with your eyes. Whenever I'm at a MAC store and I'm looking at the Blushcremes, this is the one color that always captures my eye. Even though I already know it's Ladyblush, I still pick it up and turn it around hoping to see a different name just so I can buy it :). Because the texture is kinda like a thick creamy lipstick, it is very pigmented and long-lasting. To apply, I prefer using a stippling brush rather than fingers just because I find it easier to blend with a brush. I have the blushcreme in lilicent and thats stunning too.......i sometimes regret choosing lilicent over ladyblush even though i love lilicent but it takes some work for it to show up..lady blush is so pretty!.. The color looks BEYOND gorgeous!!!!!!! 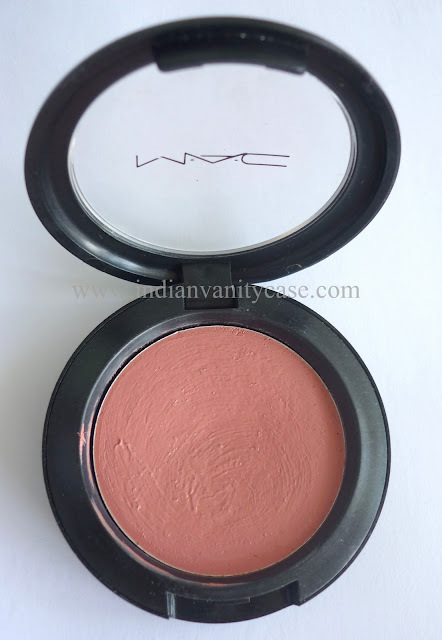 Guess this will be my first cream blush from MAC..beautiful. Will you do a tute on using stippler brush for cream blush..plz?